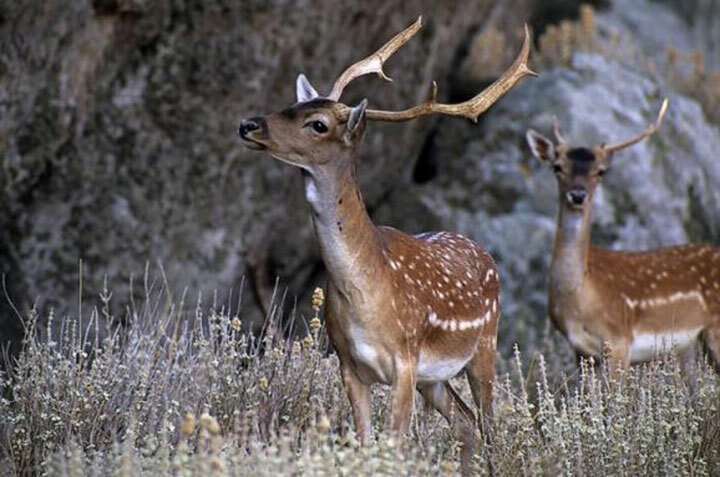 – The children of the Private Nursery School “Rodion Pedia”, located in the town of Rhodes, would like to transfer you the message of protection of the rare and wild deer “Platoni” which belongs to the family Dama dama. Their song is a riddle about the woods of Rhodes. Tony, the deer, would like to be your friend and asks you to help it live free and safe.